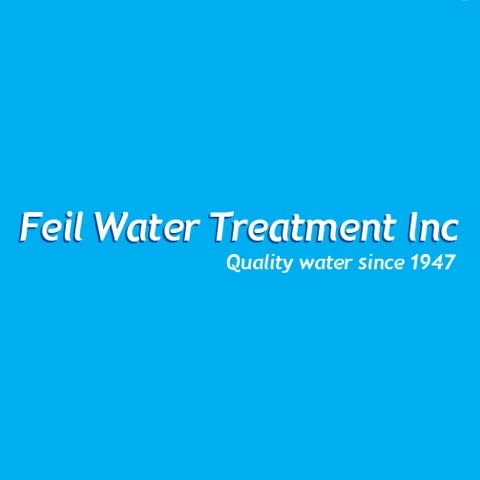 Feil Water Treatment, Inc., in New Lenox, IL, is the area’s premier water treatment service provider. 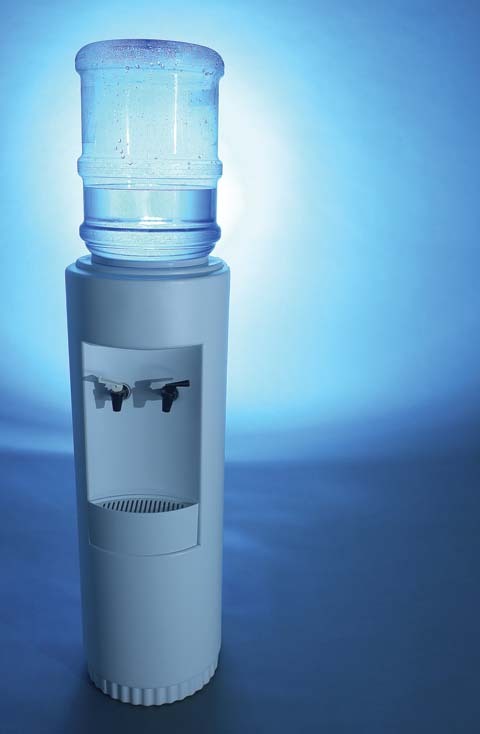 We offer salt delivery, drinking water system repair and installation, water softener service and sales, swimming pool supplies, bottled water and much more. We carry most major brands including Regal, Dolphin and Hellenbrand. 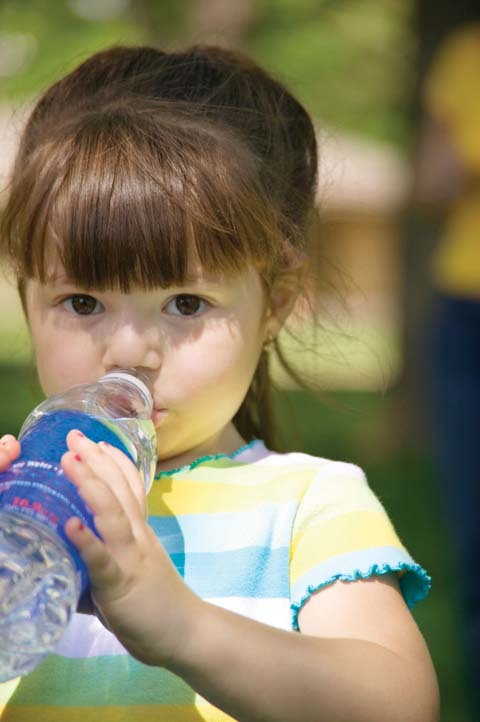 For bottled water delivery, water softening, swimming pool supplies and more, contact Feil Water Treatment, Inc. in New Lenox. Established in 1947. 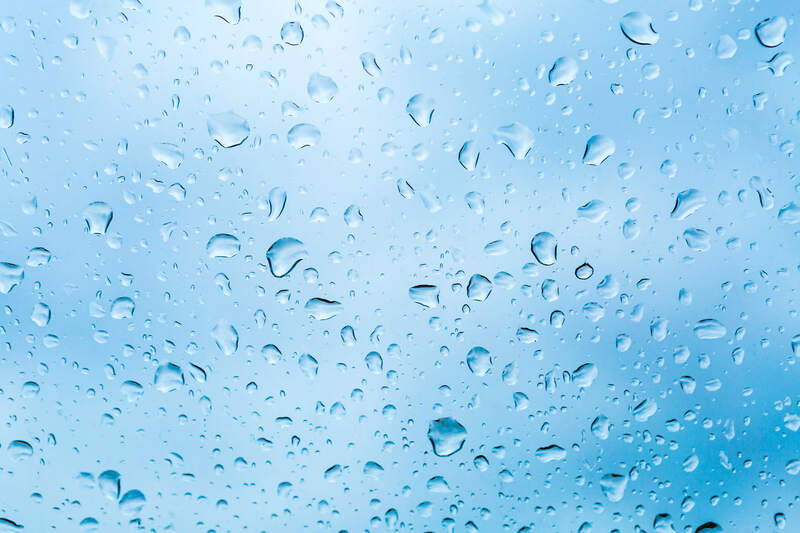 Feil Water Treatment, Inc. is proud to serve our local area which includes New Lenox, Manhattan, Lockport, Homer Glen, All of Will County, Bradley, Bourbonnais, Kankakee, Manteno, Watseka, Crescent City, Peotone, Monee, Frankfort, Mokena, St. Anne, Momence, Dwight, and Grant Park. 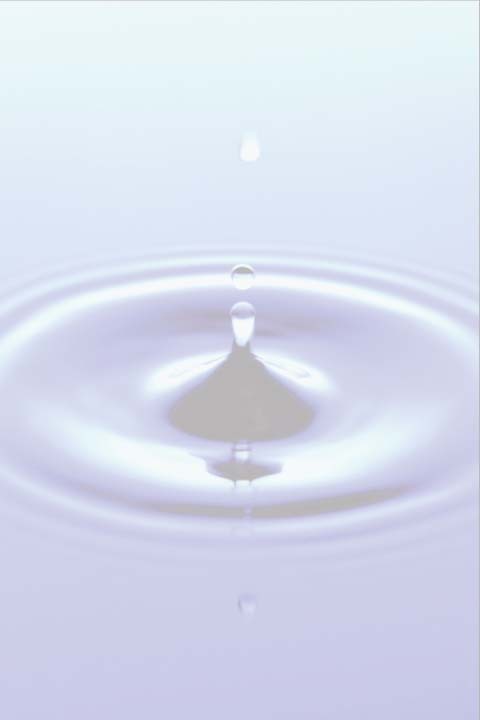 We specialize in Water Treatment, Commercial and Residential, Softeners, Iron Removal, Reverse Osmosis, Ultra Violet Sterilization, Complete Line Of Swimming Pool Chemicals and Supplies, Home Delivery of Salt and Bottled Drinking Water, Contaminated Water Treatment, In Business Since 1947, and Family Owned Business for 69 Years since 1947.